Looking to learn more about photography, takes some photography courses, or talk to a pro? 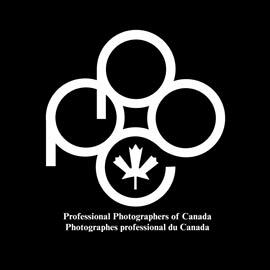 Visit the camera clubs, photographic associations, universities/colleges and other organizations that are joining the show. Promoting an environment encouraging members to learn, support the community and have fun with photography. 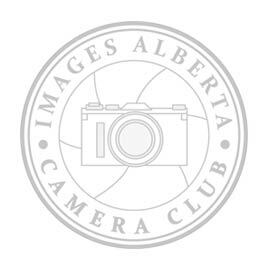 Volunteer powered non-profit empowering at-risk Edmonton youth through photography, giving kids a medium for self-expression. 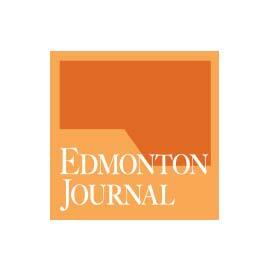 See some work by the Journal's award-winning photographers, ask them questions and get tips and advice. 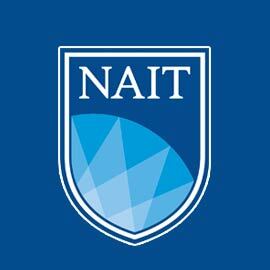 Offering courses that build skills in project leadership, project management, communications & more. 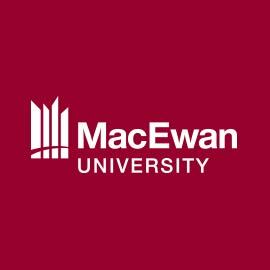 MacEwan University offering more than 65 programs in a supportive learning environment. Creative artists dedicated to the highest standards in professional imaging.